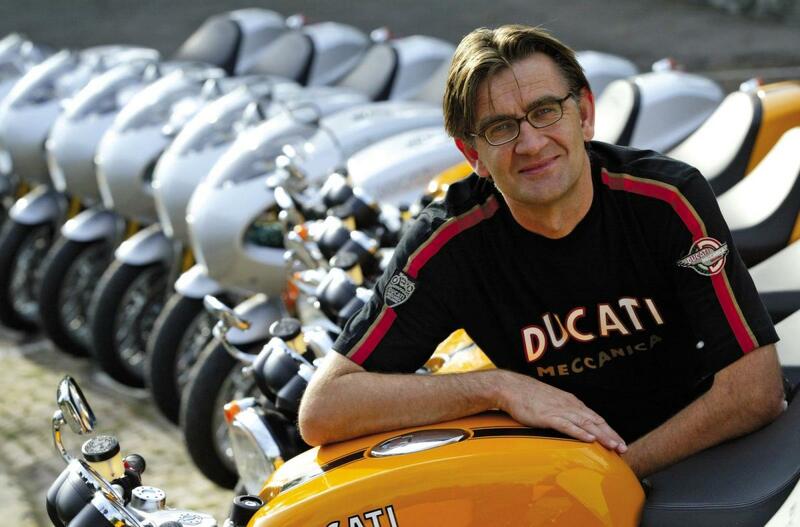 PIERRE Terblanche has left Confederate Motorcycles to join Royal Enfield. The South African designer, who has worked for Ducati, Cagiva, Piaggio and Norton, left the Alabama-based motorcycle firm to become head designer at Royal Enfield. The news of Terblanche’s move comes shortly after internet reports suggest Royal Enfield will be releasing a new adventure bike along with a new 400cc engine to power upcoming models.